3.Silicone rubber seals, waterproof locking coil design,IP68. 4.8MM tempered glass, heat resisting and impact resistance. 5.Easy to control and realize color change with DMX controller or auto-control. MAYSEE's LED Underwater Light adopts compact & elegant appearance design. 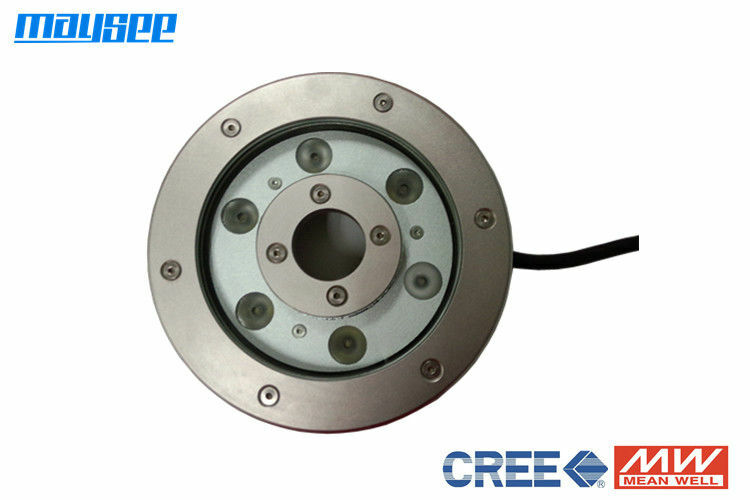 Made of 316 stainless steel to meet the demand of high-precision and anti-corrosion. To keep the high reliability & long life-span, CREE LEDs are mostly preferred and applied for RGB mixed or mono-color illumination. Upon high-quality rubber silicon seal, the perfect mechanical configuration design and CNC-processing technology have successfully won the good reputation and established the mutual-trust between MAYSEE and customers.